From time to time I like to use my little space on the internet to point people in the direction of what I consider to be outstanding new music. 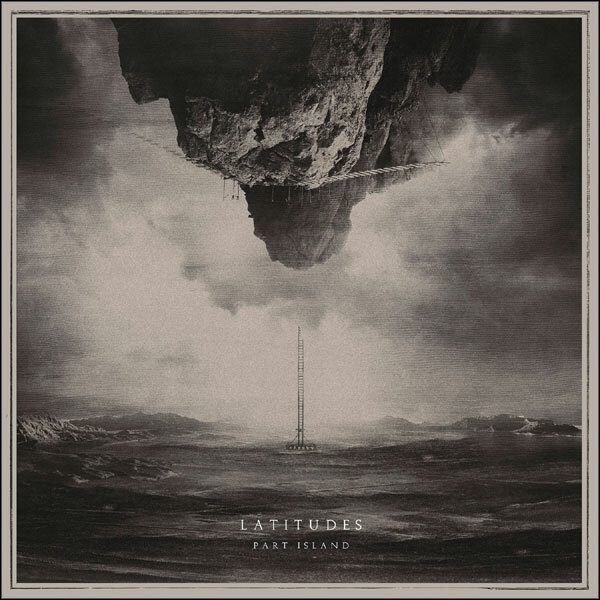 Part Island, the new album from Latitudes, is exactly that... outstanding. I see this as one of those rare records that define a genre, but which can reach across genre divisions, in this case broadly in and around, above and beyond the metal and post-metal realms. So, what to say about the album? Finding the words to do it justice is hard... cinematic, atmospheric, beautiful, peaceful, tender, thoughtful, emotional, intense, dynamic, powerful, commanding, crushing, colossal, enthralling, mesmerizing, imaginative, deep, accomplished, honest… all these things and so much more. Latitudes have always shown themselves to be a great instrumental band but with Part Island there's more poignancy now that Adam Symonds’ pure, heartfelt vocal plays a role across every track. However, this isn’t a record to break down into individual parts but to be listened to as a whole. Give yourself an hour-long uninterrupted time-out from life, and immerse yourself in the subtle intricacies and overwhelming power of these 6 songs. Although they only last 45 minutes, by the end of the 10 minute final track, Past Islands, you may find you'll want another 15 minutes of quiet to dwell on what you’ve just experienced. Part Island is released on Friday 5th April through Debemur Morti Productions. Buy online via... European shop / North American shop / Bandcamp. FEATURED is promoted via my email list and social media. If you have not already subscribed and would like a completely hassle free update every once in a while then join my mailing list... please make sure you type your email correctly! Joining my mailing list is the easiest way for me to keep you updated with my main news. If you feel like helping spread the word please give the Facebook or Twitter buttons a click. Thank you!